A supporter of the arts, M Mountain Coffee often displays the works of regional artists. In addition to its art exhibits, M Mountain Coffee offers delicious coffee, pastries, gelato, sandwiches and much more. 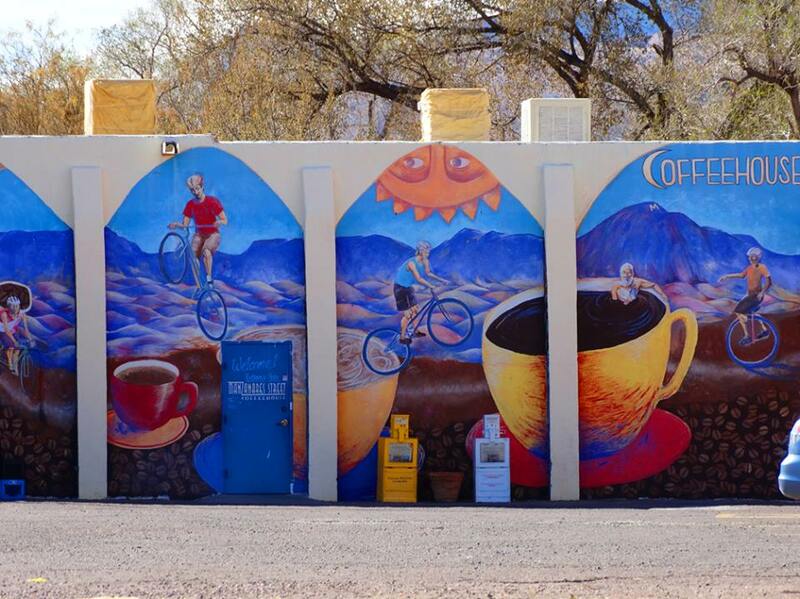 Next time you are on the Historic Plaza make sure to drop by and admire the great art while you enjoy your coffee.